If you need a septic system installed on your residential property, look no further than Kinard’s Plumbing & Septic in Midland, TX for the job. We serve customers all over Big Spring, TX; Odessa, TX; and Midland, TX whose homes are not attached to a municipal sewer plant. 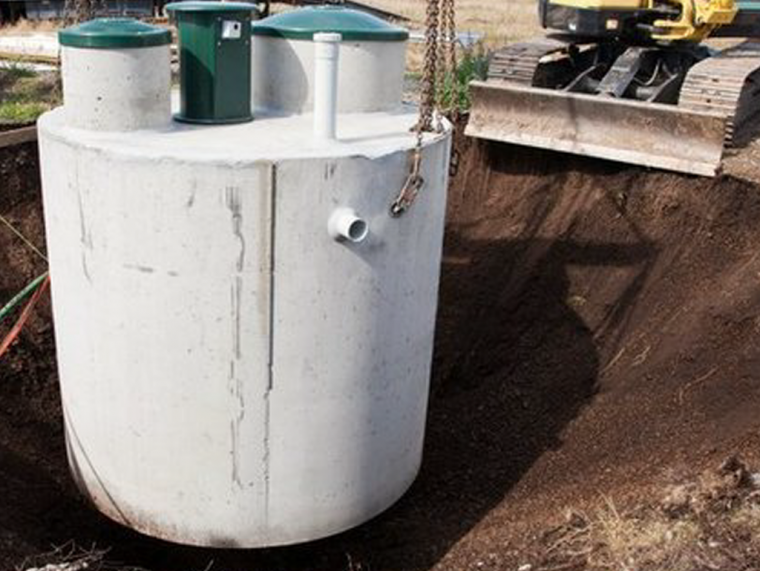 A property’s septic system handles its wastewater collection, treatment, and disposal, so needless to say, it’s a necessity! We will efﬁciently take care of the project from start to ﬁnish, including the site evaluation, permit application, excavation, septic tank placement and installation, and the ﬁnal inspection. Don’t leave your septic installation job to just anyone; entrust it to our capable and experienced hands. We will carefully take on your project, ensuring that we won’t rush through the job, cut corners, or charge you more than the job is worth. We’re honest and loyal to our customers, and it shows.